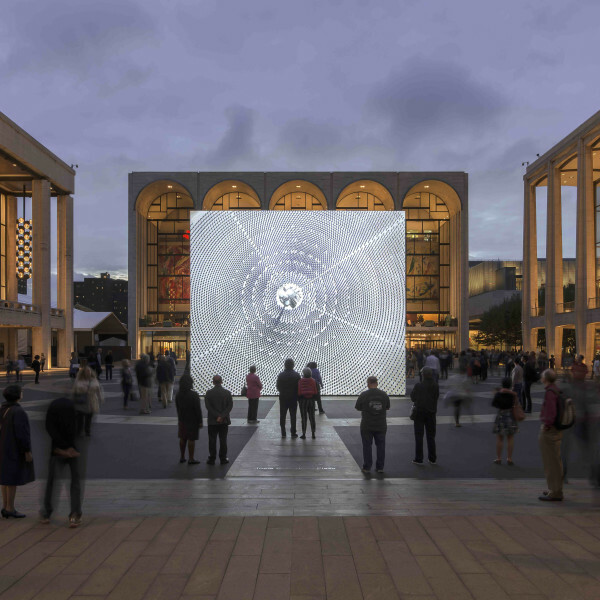 John Gerrard will participate in the Panel B discussion, Front Lines On-Line, at the Beijing Art Summit. 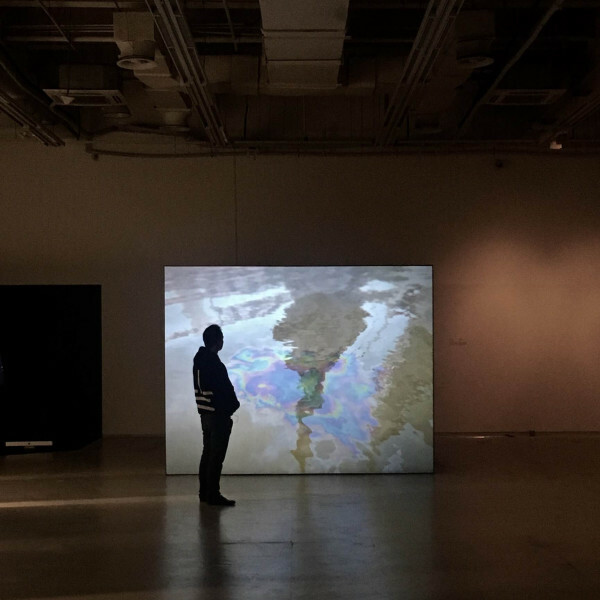 This conversation will debate the multiple directions and impacts, to date, of digital technology on art and culture, in China and globally — from both international and Chinese perspectives. 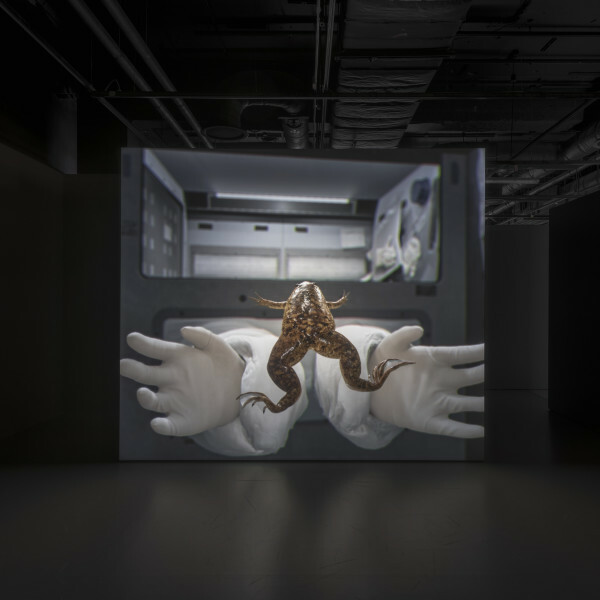 Artists and curators give in depth reflections on the peer-to-peer culture, fluidity of identity and representation and new modes of thinking and art that are evolving now. 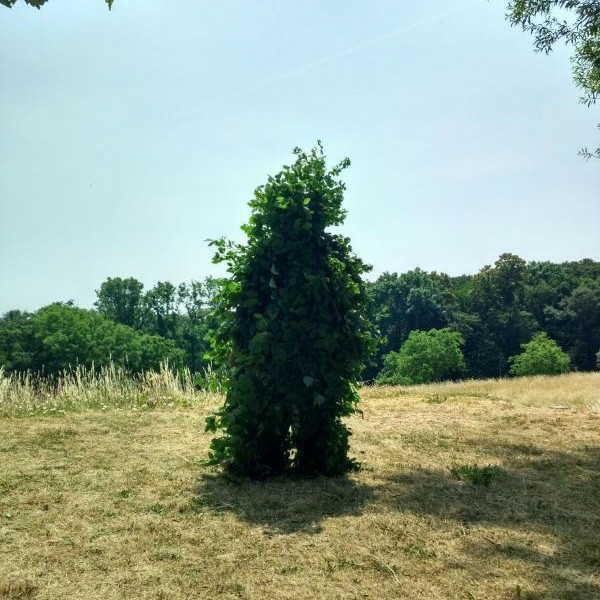 In the field of art, where it’s all about relationships, how is the Digital Age shifting personal relationships? 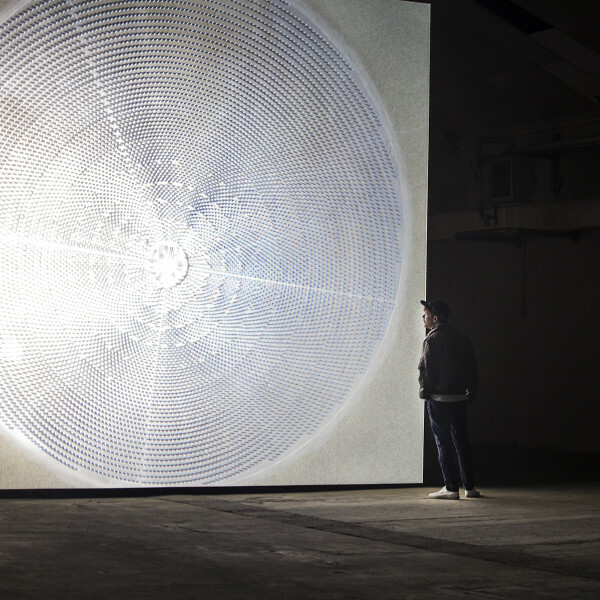 John Gerrard will be in conversation with writer Brian Dillon to discuss Gerrard's newly-developed commission for the exhibition Electricity: The spark of life. 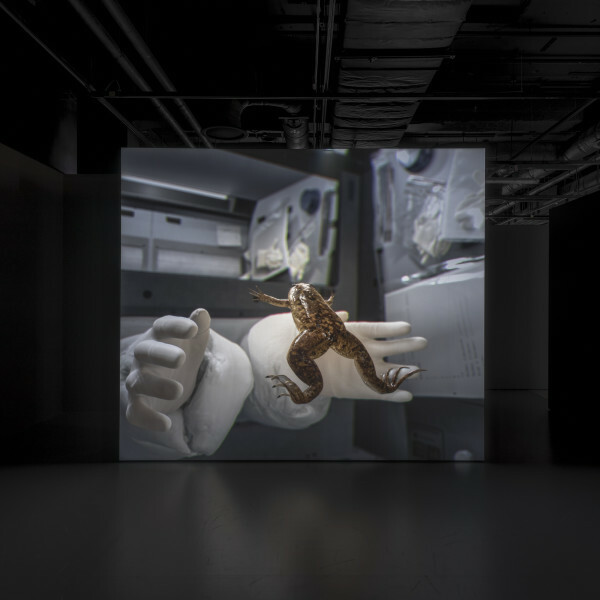 Gerrard's X.laevis (Spacelab) 2017 responds to Luigi Galvani's famous 18th-century experiments on the effects of electricity on amputated frog's legs, and feature an astronaut and a frog in zero gravity. 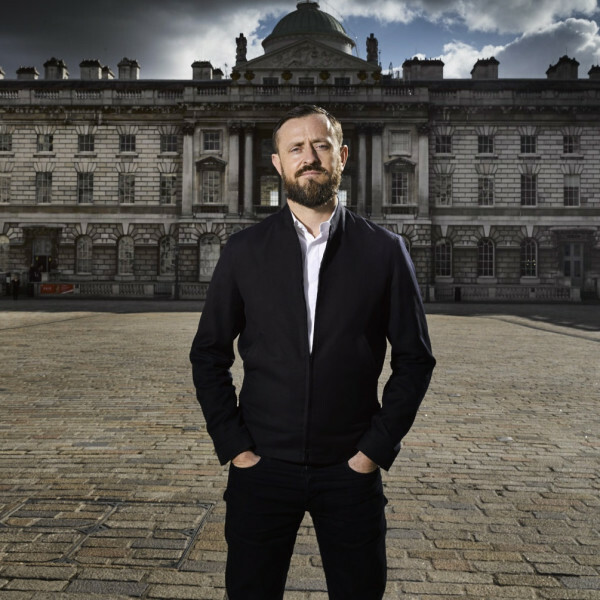 Channel 4 and Somerset House launch a new work by John Gerrard presented on a giant LED screen wall in the historic courtyard at Somerset House from 21st to 27th April. Western Flag (Spindletop, Texas) 2017 is a new commission by Channel 4 that will be broadcast as a television interruption, breaking into the schedule in short bursts over 24 hours. The broadcast will begin at 9pm on 22nd April, coinciding with their programming around Earth Day, and will continue until 9am on 23rd April. Western Flag (Spindletop, Texas) 2017 depicts the site of the 'Lucas Gusher' - the world's first major oil strike - in Spindletop, Texas. 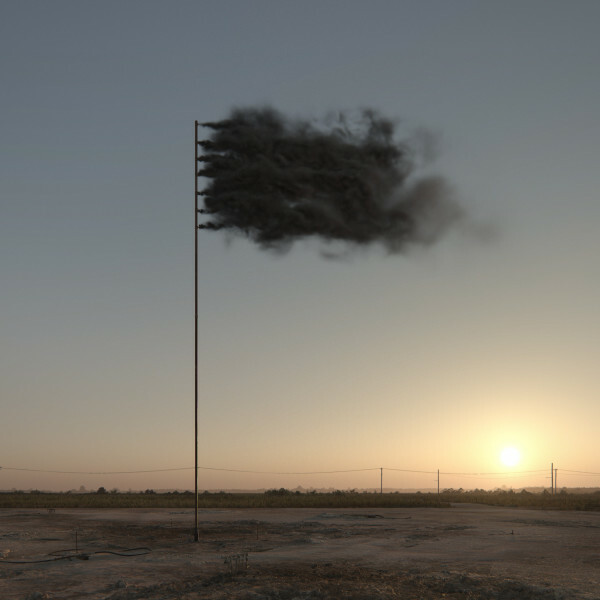 Gerrard has painstakingly recreated the site as a digitally-simulated moving image and placed at its centre a simulated flagpole bearing a flag of perpetually-renewing balck smoke. 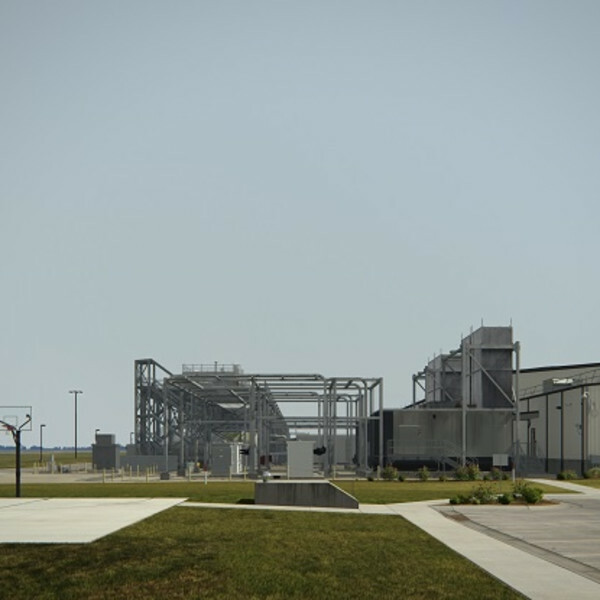 The computer generated Spindletop runs in exact parallel with the real site throughout the year: the sun rising at the appropriate times and the days getting longer according to the seasons. The presentation of Western Flag (Spindletop, Texas), 2017 is kindly supported by JJ Charitable Trust, Mark Leonard Trust and Ashden Trust. These three Sainsbury Family Charitable Trusts came together in 2011 as the Climate Change Collaboration to support pilot and research projects to find ways of quickly reducing carbon dioxide emissions. Additional support from the Western Flag Supporters Circle. 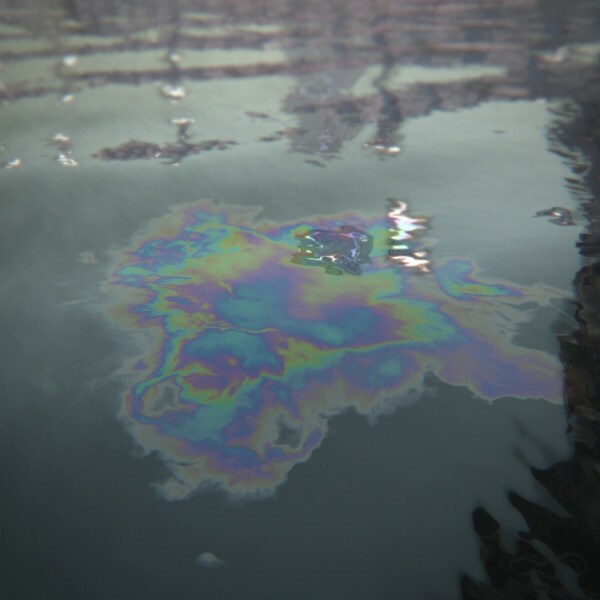 Ullens Center for Contemporary Art presents John Gerrard's first exhibition in China. 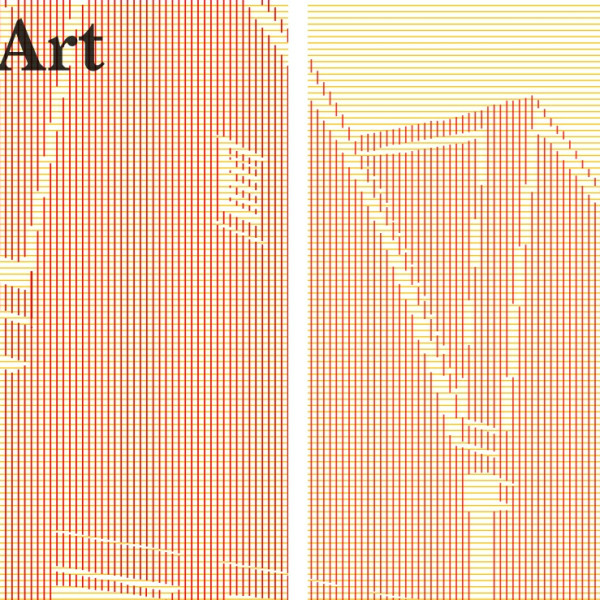 Featuring three recent, major works - Farm (Pryor Creek, Oklahoma), 2015, Exercise (Dunhuang), 2014 and Solar Reserve (Tonopah, Nevada), 2014. 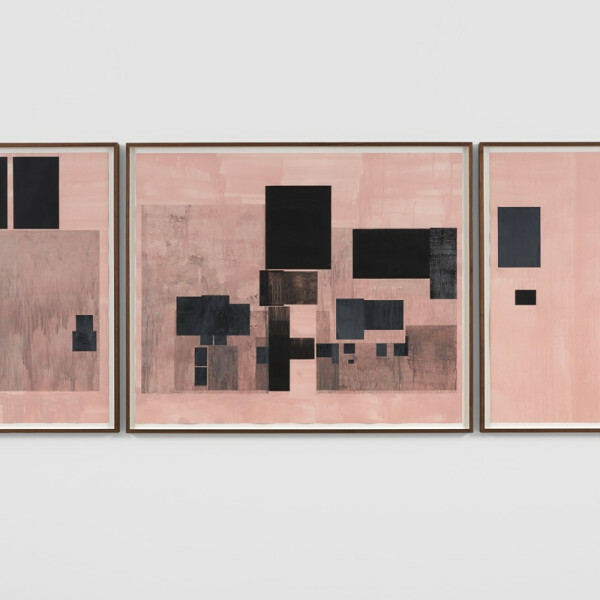 Together the works raise important questions not only about key issues of the present historical moment. 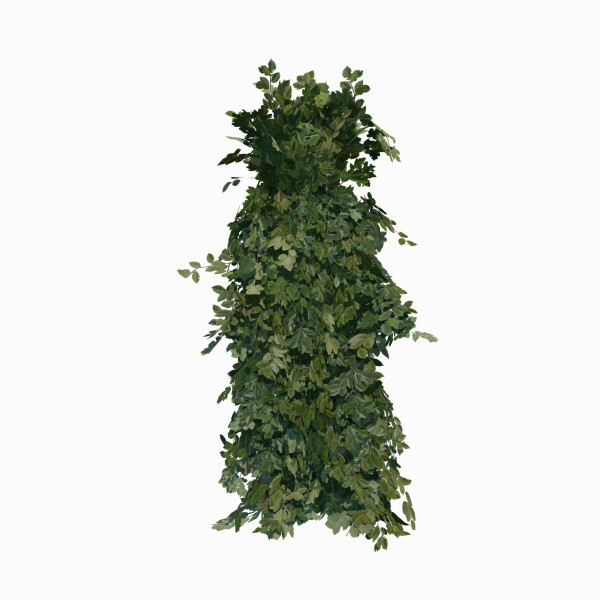 but about the very nature of the work of art in the digital age. 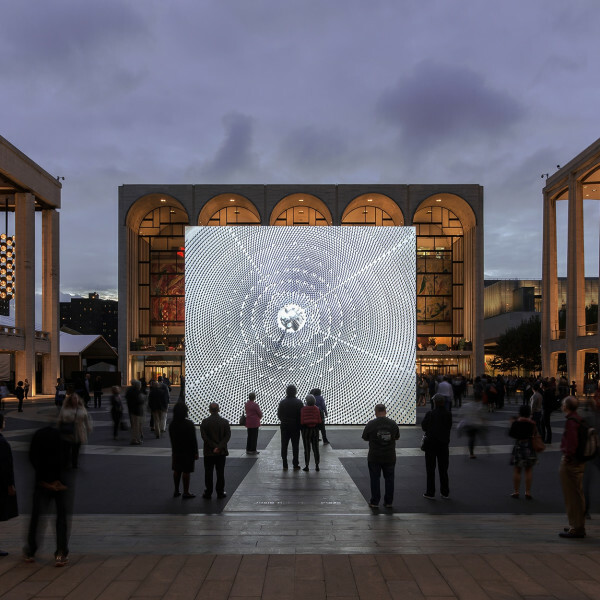 Channel 4 have announced an important new commission with John Gerrard to be broadcast in April 2016 and appear in large-scale public projections simultaneously at several international locations to be announced. This new project will be a virtual flag made out of perpetually-renewing black smoke that Gerrard will place in a perfect CGI replica of Spindletop, Texas - the birthplace of the modern oil industry. 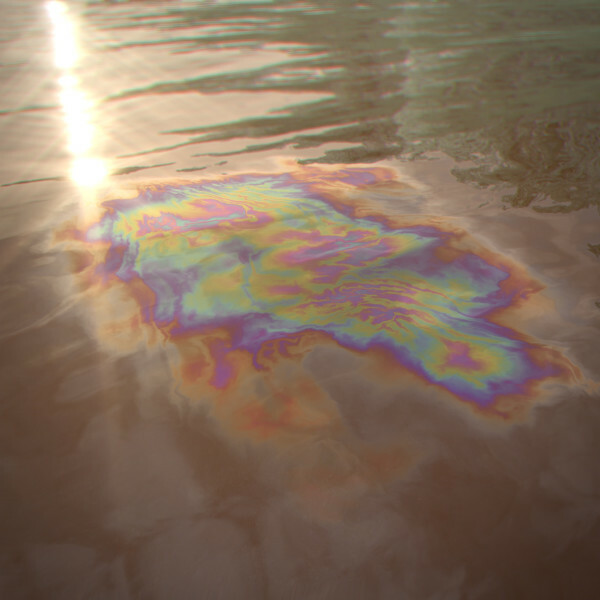 The work will run in cyberspace for a year – exactly parallelling the sunrises, sunsets, lengthening shadows and changing seasons of the real Spindletop – and for one day next spring will break into the Channel 4 schedule in the junctions between programmes - an icon of climate change and modern society’s dependence on oil. 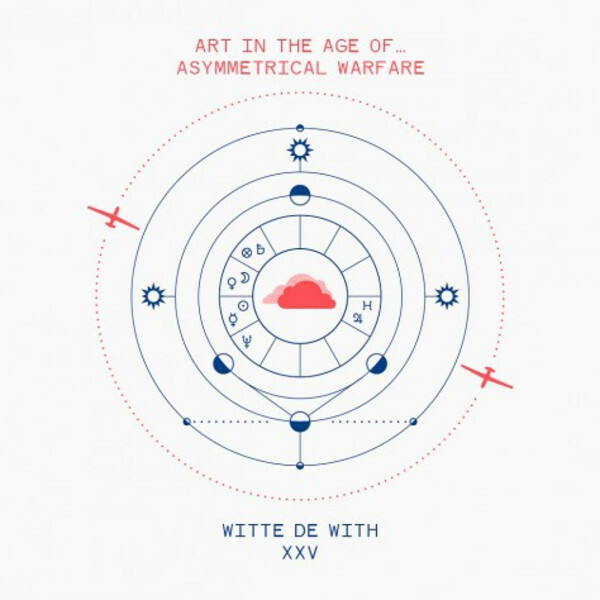 Presented as part of the year-long Art In The Age Of… exhibition series, Art In The Age Of… Planetary Computation investigates how quantification, telecommunications, and our ever-expanding information apparati not only inform contemporary artistic production, but also how contemporary art can hold a mirror up to these processes and formations. 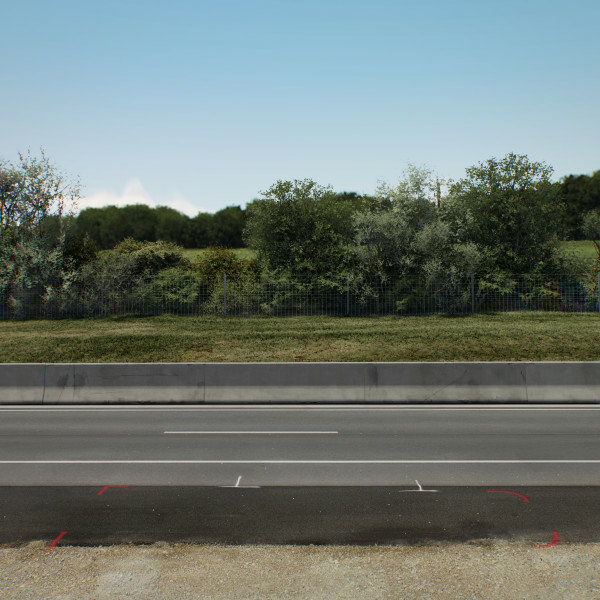 The participating artists explore the fissure between literal infrastructure—code, machines, wires, and other like-vocabularies—and the subjective socio-political interactions fostered by using these devices. Guided not only by what can be seen on the computer screen, and the various other black mirrors we stare into day in and day out, this exhibition will also look at what happens behind these screens. 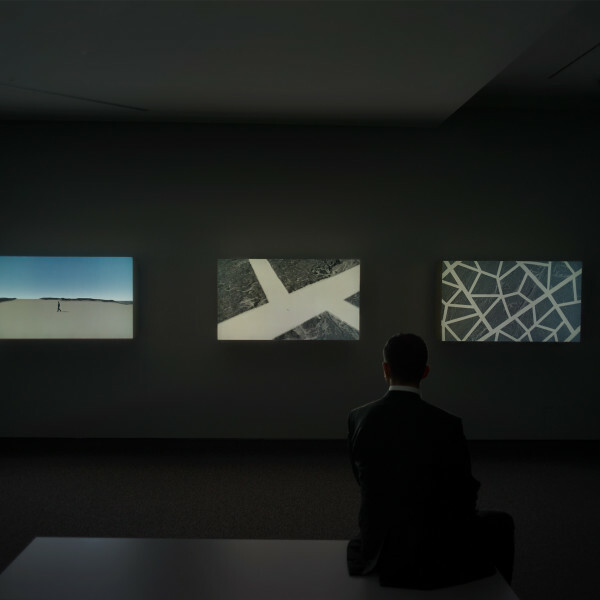 Moving from objects to subjects, we ask, how do these positions impact daily life, or said in another way: what does it mean to be ‘screened’? 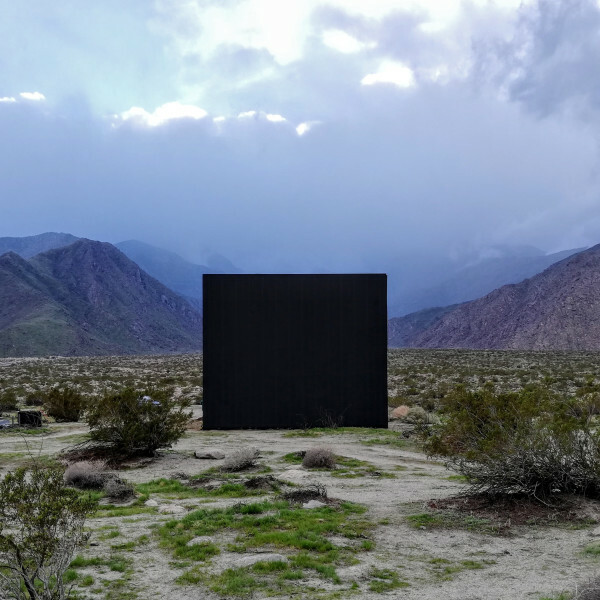 Artists: Aram Bartholl, Rossella Biscotti, Nina Canell, John Gerrard, Femke Herregraven, Antonia Hirsch, Navine G. Khan-Dossos, John Menick, Owen Mundy, Trevor Paglen, Lucy Raven, Julia Weist, and others. 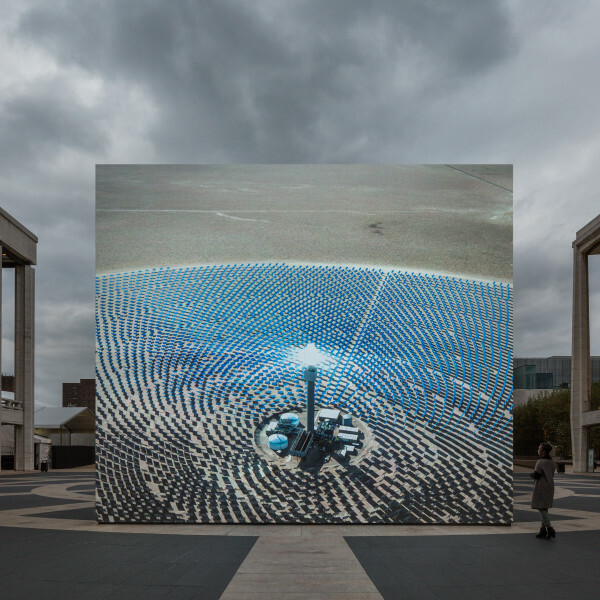 Displayed on a monumental frameless LED wall on Lincoln Center's Josie Robertson Plaza, Solar Reserve (Tonopah, Nevada) 2014 by John Gerrard is a computer simulation of an actual power plant known as a solar thermal power tower, surrounded by 10,000 mirrors that reflect sunlight upon it to heat molten salts, essentially forming a thermal battery which is used to generate electricity. 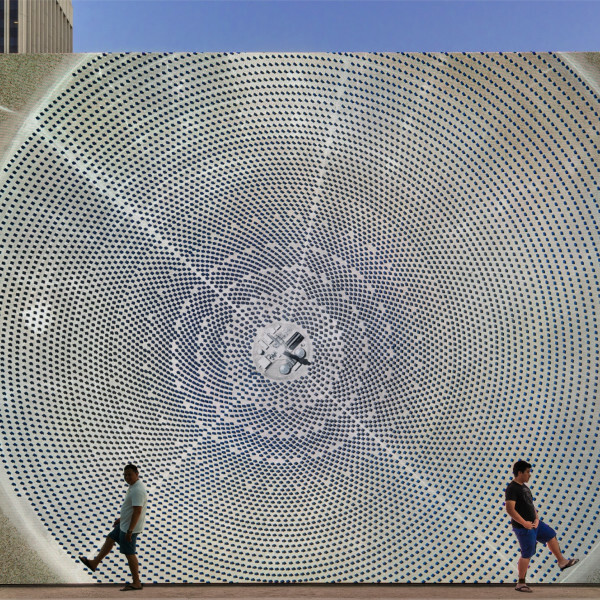 Over the course of a 365-day year, the work simulates the actual movements of the sun, moon, and stars across the sky, as they would appear at the Nevada site, with the thousands of mirrors adjusting their positions in real time according to the position of the sun. On the banks of the Randselva in Norway sits the now disused paper pulping factory of Kistefos. Its paper pulping machine has lain dormant since paper production was transferred to the far east in the 1950s. 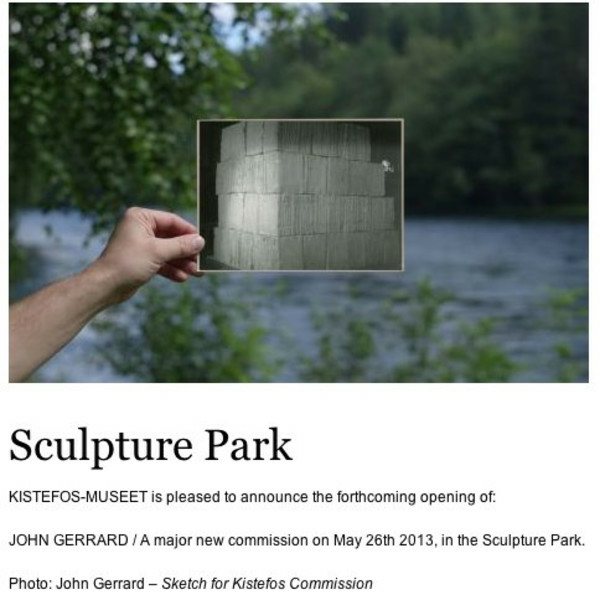 The factory and its grounds is now the site of Kistefos Museet, an celebrated museum and sculpture park and now the site of John Gerrard's (b. Dublin 1974) latest and most ambitious work to date. 'Pulp Press (Kistefos)' consists of a hyper-realistic, large-scale projected 3D rendering of the original pulping machine, painstakingly remade in a virtual world and reanimated to be once again producing paper. The work is housed in a dedicated poured concrete pavilion (designed in collaboration with Dublin-based architects A2) which sits along the edge of the river that originally powered the press and now powers the projection itself. 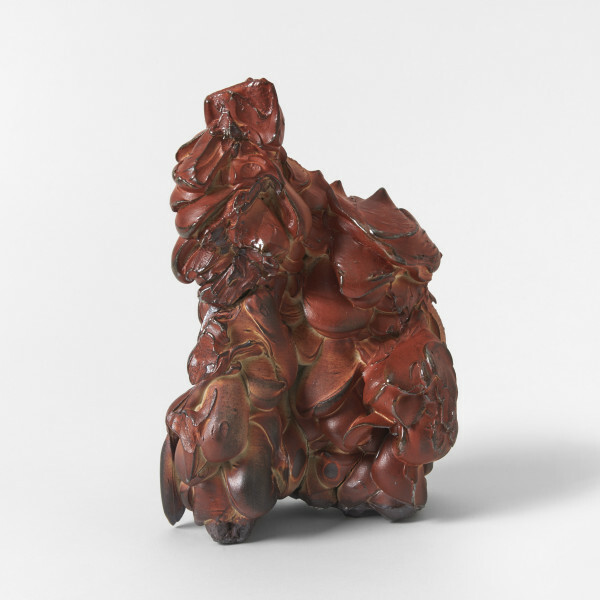 The virtual paper produced in the work, each piece structurally unique, is preserved purely as data in an ever-expanding store of hard drives also housed within the pavilion.